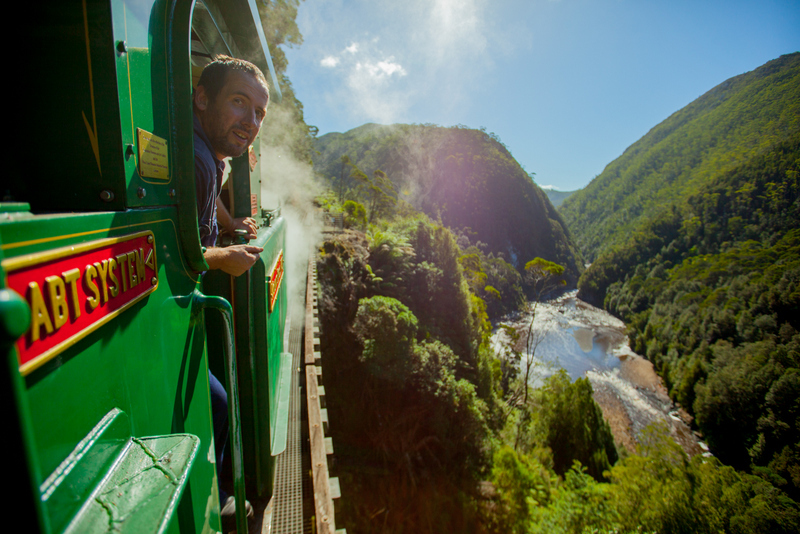 When you travel aboard the West Coast Wilderness Railway, you will be well looked after. 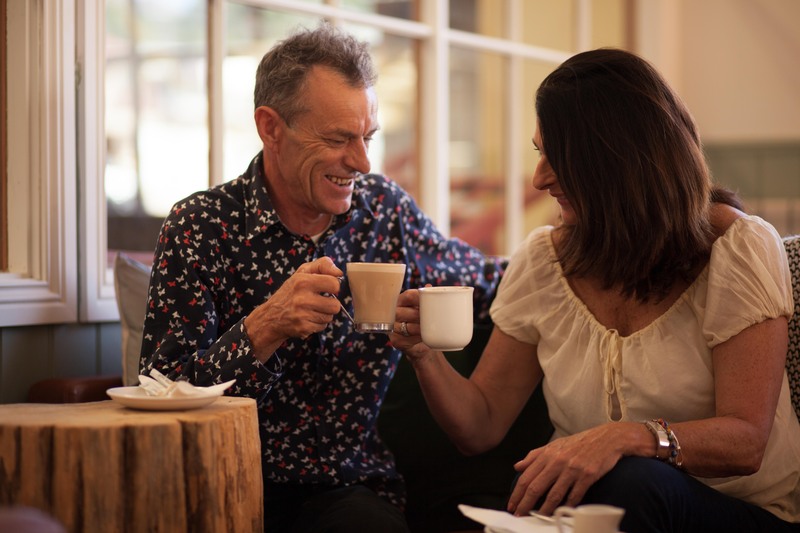 That care extends to the beginning and end of your journey, and even to those who are simply visiting us at Queenstown Station. 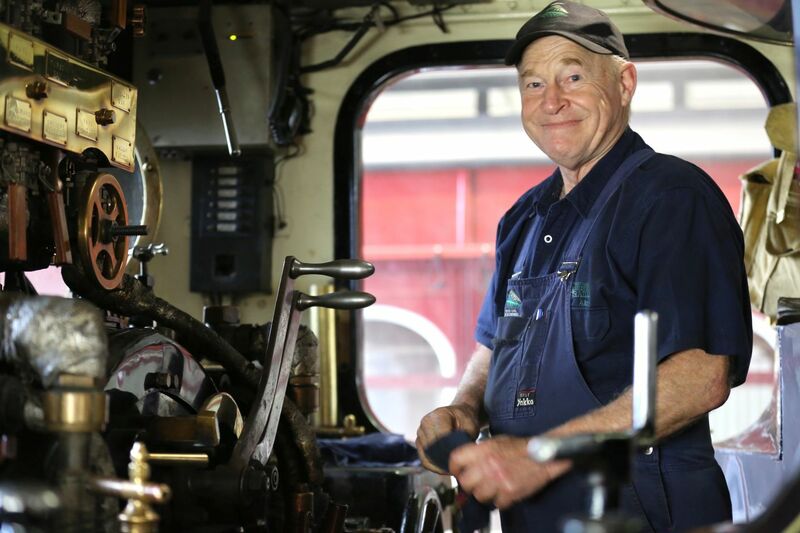 Enjoy a delicious snack, coffee, drink or meal at Tracks Cafe, discover the history and heritage of the Railway in our Museum, pick up a unique souvenir of your experience or gifts for family and friends at our Gift Shop and join a workshop tour to get up close and personal with our rolling stock and those who keep it rolling. We offer two carriage types.This short video summarises the features of each, to assist your choice. 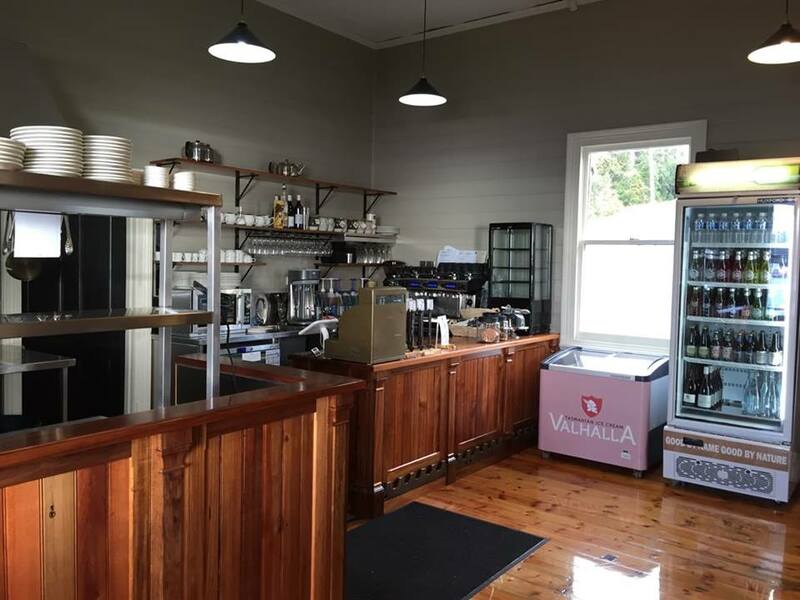 Our brand new cafe at Regatta Point Station is now open. Call around and check out the fresh renovations to the station and sample our delicious menu. 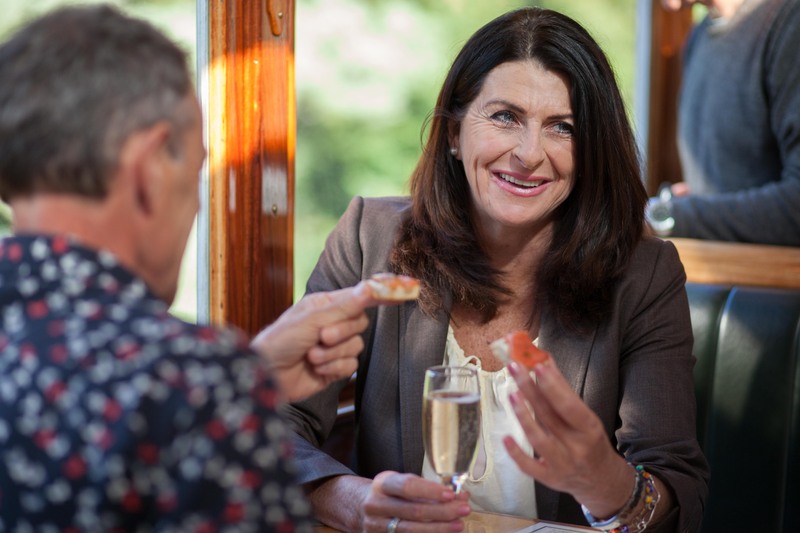 Enjoy coffee, a drink, light meal or snack, regardless of whether or not you are travelling on the West Coast Wilderness Railway. Make sure you visit the Railway's shops at either Queenstown Station or Regatta Point Station before or after your journey. 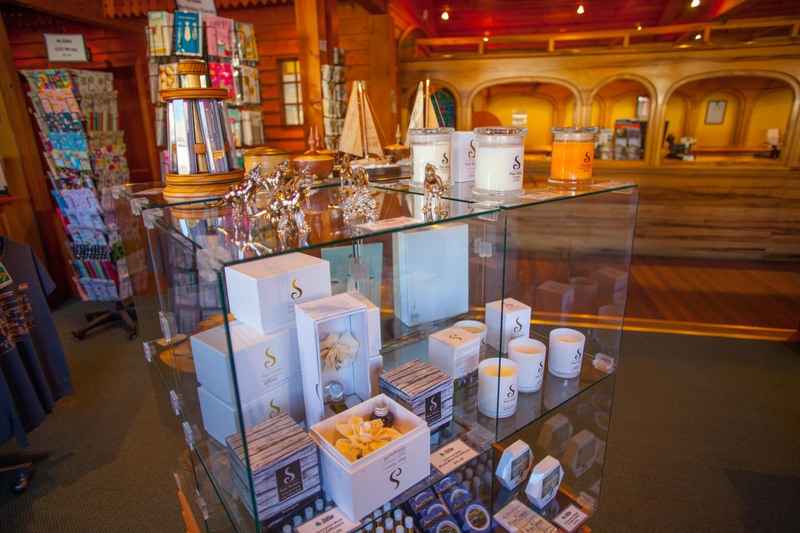 Browse our selection of gifts and souvenirs and choose from the range of books, DVDs and clothing and produce, craft and artworks created by local producers and artisans. Or choose a piece of West Coast Wilderness Railway memorabilia for the railway enthusiast in your life! 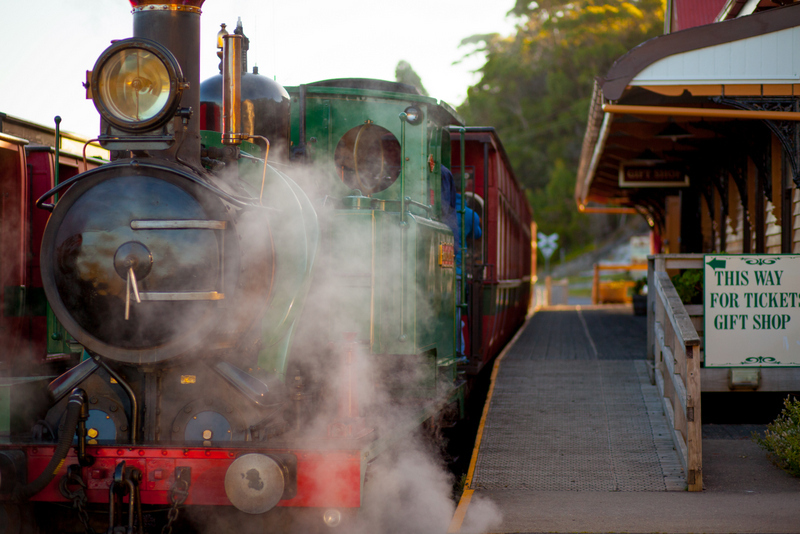 When you visit Queenstown Station, make sure you call into the West Coast Wilderness Railway Museum to find out more about the story of the railway and the people who created it. 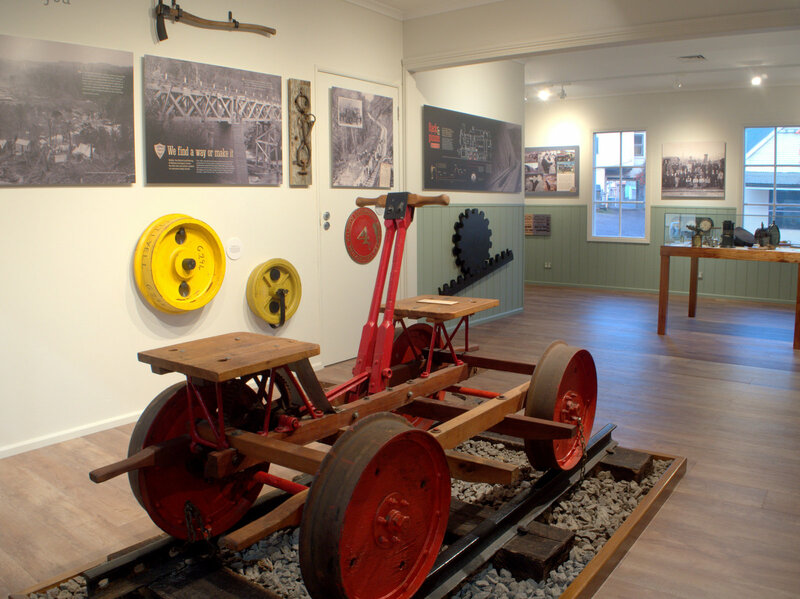 The museum features interpretive displays and a collection of original artefacts that reflect the human stories of this remarkable railway – from its construction in the 1890s as a crucial form of transport between the Queenstown mines and the port at Strahan, to its rebirth as one of Tasmania’s best-loved tourist attractions. 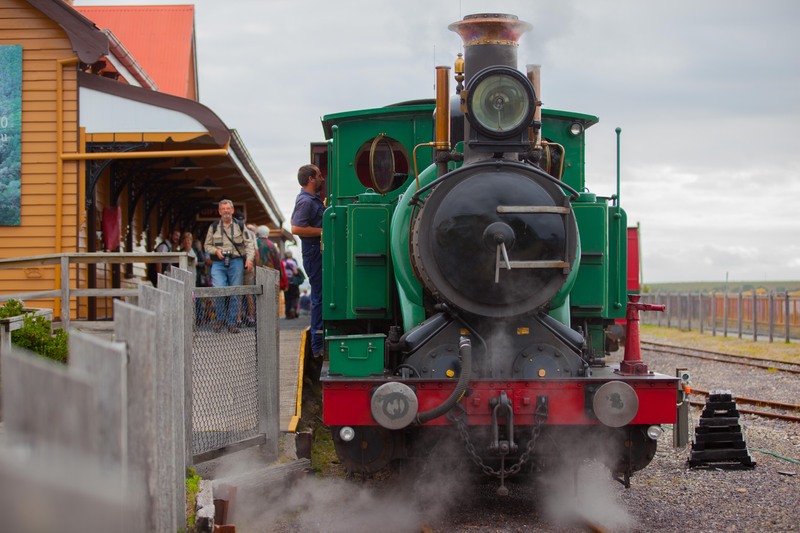 The West Coast Wilderness Railway Museum is open whenever the station is open, and entry is free. Three of the five original steam trains that were imported from Glasgow specifically for the railway are still in operation – Locomotive Numbers One, Three and Five. A fourth locomotive (Locomotive Number Two) was part of the Tasmanian Transport Museum collection in Hobart. 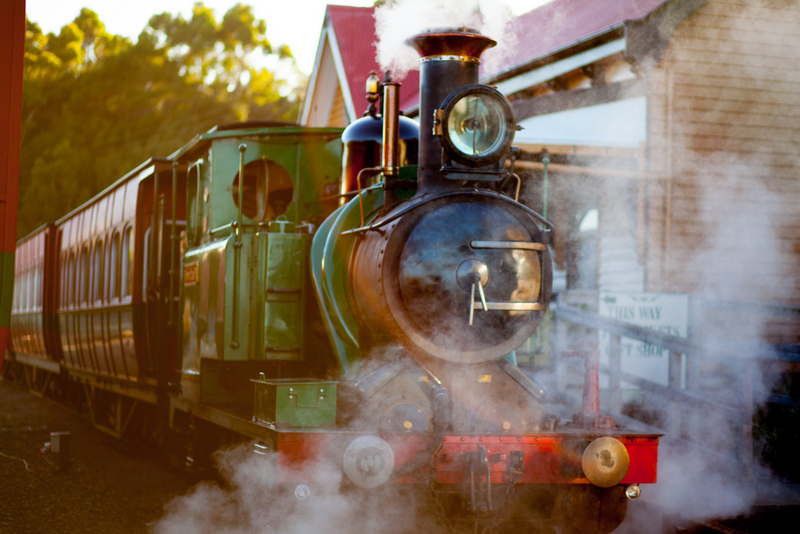 It is currently undergoing a full restoration in order to return to the West Coast Wilderness Railway. The West Coast Wilderness Railway also operates two historic diesel locomotives, dating from the 1950s which were also acquired specifically for this line. Our workshop team maintain all our rolling stock, including building new carriages, which are based on original designs used on the railway. Passengers on our tours are invited to join regular tours of our workshop - please enquire when you check in. 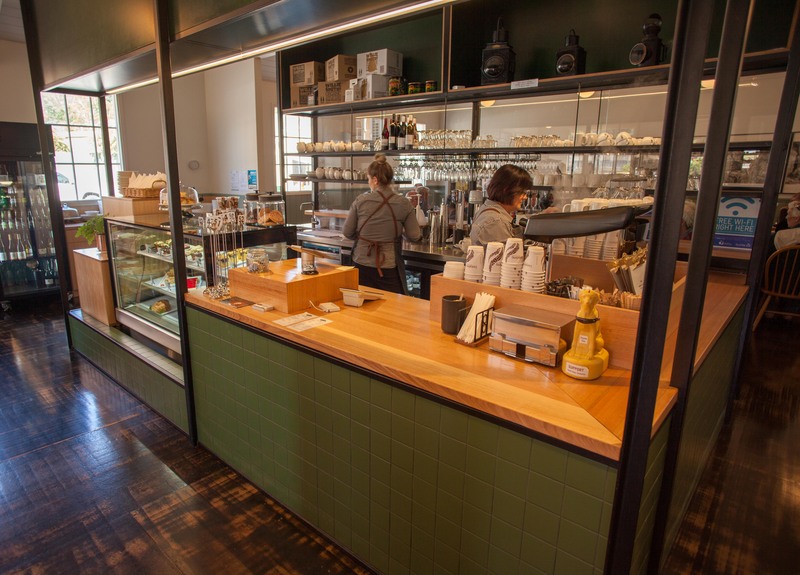 Tracks Cafe at Queenstown Station serves (we reckon) the best coffee on the West Coast, along with breakfast, lunch and delicious in-betweens. It is licensed and offers a big, bright, airy, warm contemporary space in which to relax. The West Coast experiences the beauty of all seasons. During the summer months, the many warm calm days provide a postcard experience whilst traveling through the rugged mountains and tannin dark rivers. During the winter months the fog enchanted landscapes provide a pleasant picturesque scene. 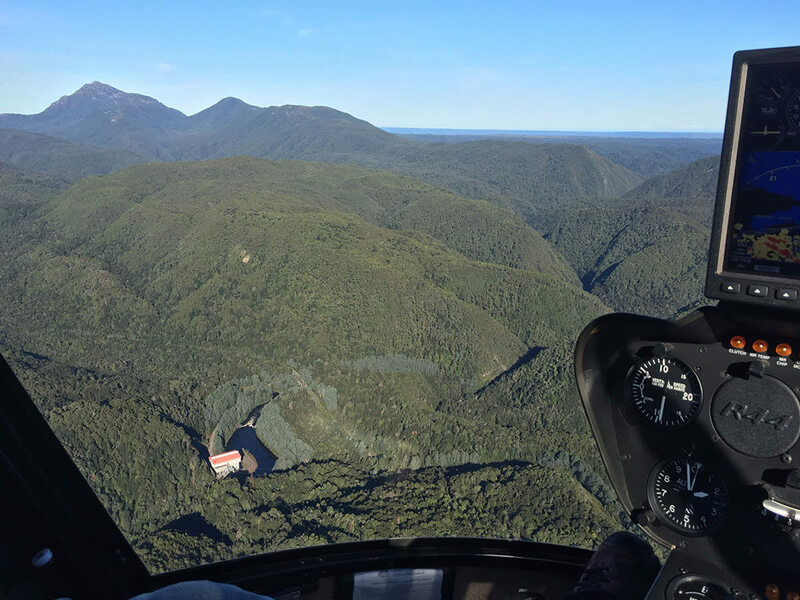 Many of the highest rainfall readings are found on the West Coast, specifically at Mount Read, but this is a little price to pay for the beauty held within the ancient rainforests and fast flowing rivers on the west coast. Take care driving on mountain roads not only for bends, but also ice and, of course, wildlife. It is often swerving to avoid an animal that can cause an accident, so go slow and be prepared to stop. Dawn and dusk are when you see most animals. Although the wilderness is easy to access, once you are out there, you are really out there. Which is what is so wonderful about it. But you need to take care. Always tell someone where you are going, try not to hike alone, sign the national park log books and have an emergency kit with you. As well as the obvious map, compass and plenty of water. Plus purification tablets. And be well packed with layers and waterproofs. If you are relying on your mobile phone, check available coverage with your service provider. Mobile coverage is limited in the area, due to both topography and the sparse population. 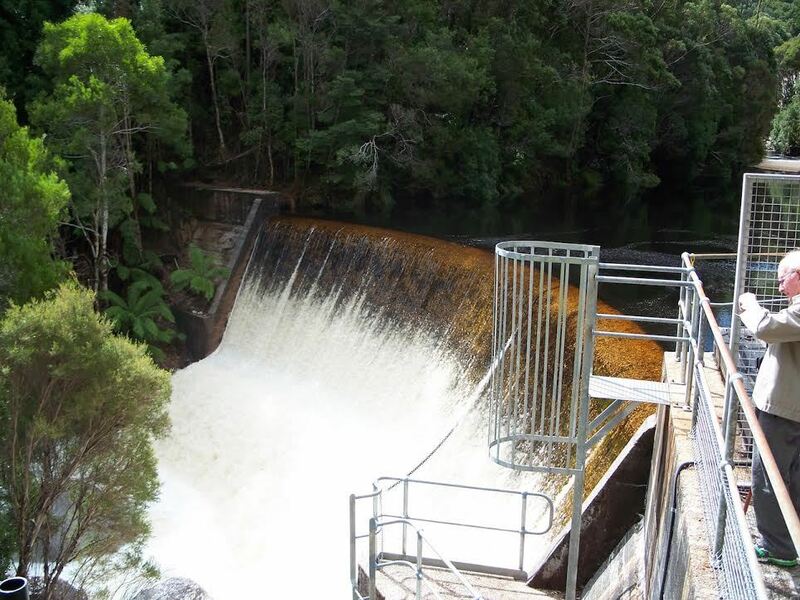 Telstra has the widest coverage in the region, but even this can be limited to major centres.